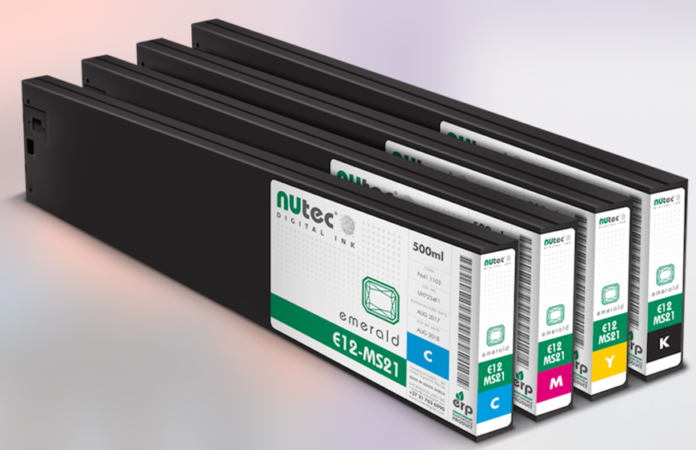 - Supported by NUtec Digitals Ink’s Delivery System Warranty. Emerald E12-ESM is chemically and colour-matched to Roland Eco Sol Max inks and E12-MS21 is chemically and colour-matched to Mimaki SS21 inks. For more information, and to pre-register online, please visit: www.signafricaexpo.com and www.fespaafrica.com.